"It's incredibly eye-opening to go out into the South Side and ask constituents, 'What do you think could be changed.'" Second-year Isaac Troncoso started Chicago Strategies. A new political consulting group working for Alderman Sophia King has been started on campus. 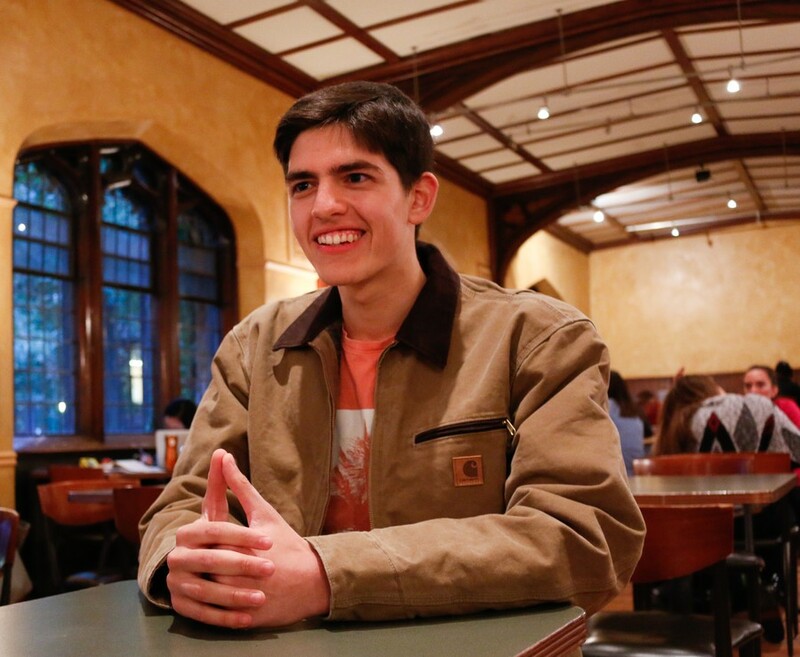 Isaac Troncoso, a second-year in the College, started Chicago Strategies. The group is not an RSO, nor is it actively seeking RSO status. Instead, it is an independent student group aiming to help candidates in local elections who constituents think will improve the South Side. According to Troncoso, “political consulting group” isn’t really the right phrase. “[We] call ourselves political consulting to people who don’t know who we are, because people kind of understand that term, but in reality it’s sort of socially conscious political consulting. What I mean by that is we identify alderman, state senators, and non-profits, any stakeholders in the community that we believe will best improve the South Side, and help improve the community as a whole. We either help those people get elected, or work with them to optimize their policies,” Troncoso said. Troncoso’s father is a Mexican immigrant. This, he said, instilled in him the value of helping the people around him, and the idea of measuring a society based on how it treats its poorest people. “I came up with the idea this summer, and we’ve been doing it since we got back on campus,” Troncoso said. “Our largest project is working on alderman [Sophia] King’s election campaign. We’ve done some opposition research for her, and some field work consulting.” King is running for Chicago City Council in the February 2017 special election, after her predecessor, Will Burns, stepped down. On the morning before he spoke with The Maroon, Troncoso had been out canvassing. “We were at an early voting location asking people if they’d also like to sign a petition to get Alderman King on the ballot for the February election. I definitely want to set the expectation that even the head of Chicago Strategies does the grunt work and really gets into the day to day work,” Troncoso said. He notes that these conversations help in realizing that there is sometimes a divide between what the community wants and needs, and what outsiders think they want and need. Troncoso sees his organization and his work as a way to bridge that gap. Editor’s note: Troncoso was a news reporter for The Maroon last year.